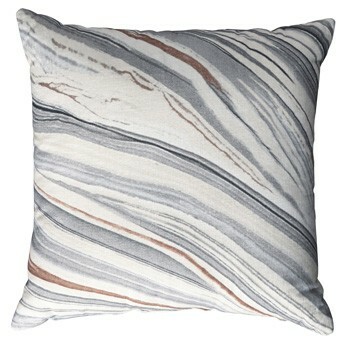 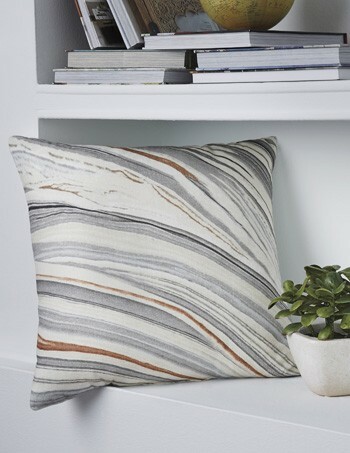 Get in the mix with this cottony soft throw pillow. 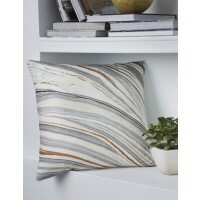 Its stony rippled effect is elevated with hints of rusty red. 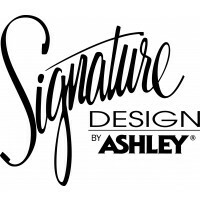 Give your home a cool contemporary touch.